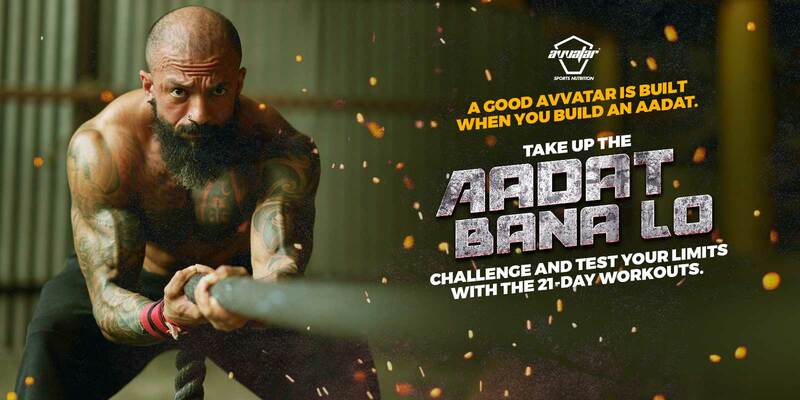 Start you #AadatBanaLo 21-day challenge from 9th January 2019 to 29th January 2019. 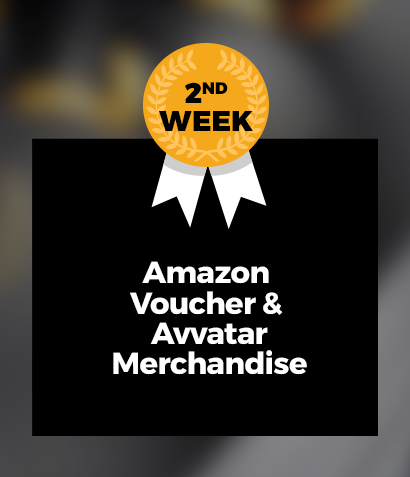 Complete the challenge and get a chance to win Avvatar Jar, Gym Kit & 1 year gym subscription. 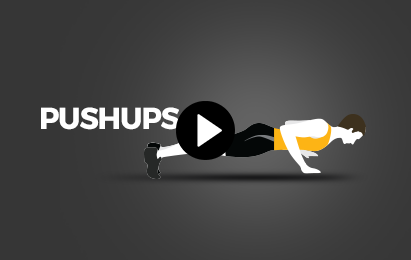 Share: Record your everyday workout pics/videos and post them on your social media wall daily. While posting use #AadatBanaLo & don’t forget to tag Avvatar. 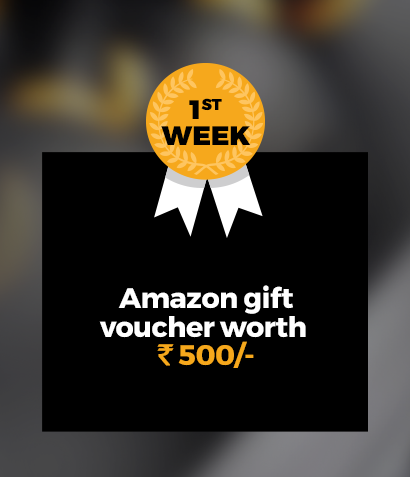 Win: It is your chance to win amazing prizes every week you complete the challenge. The next 21 days are your commitment to yourself. Sweat it out, our expert way and challenge yourself to these 21 goals. One day, one goal. 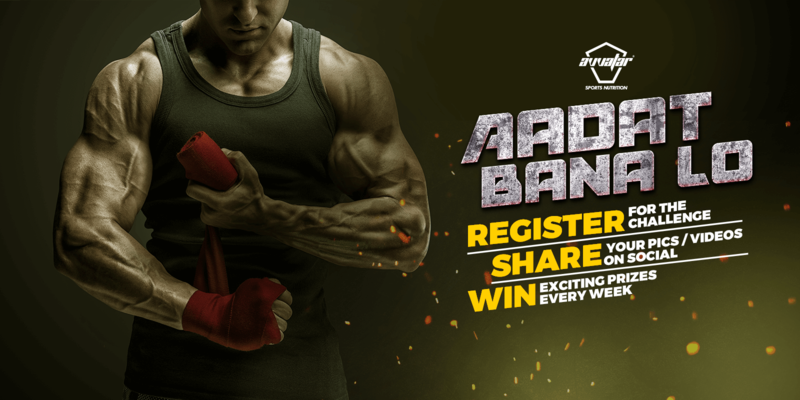 Record your workout video/pics daily, share it on the social wall to inspire others using #AadatBanaLo & tagging @AvvatarIndia and get a chance to win exciting prizes every week. 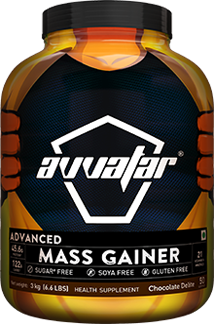 Only when you balance the goals with right nutrition, you will be able to shape up your strong Avvatar. Our experts have put down their everyday protein goals, sources, essential diet supplements for fitness enthusiasts to help them build a fit self. Eat a pre-workout meal (heathy carbs and proteins) 60 mins before workout. 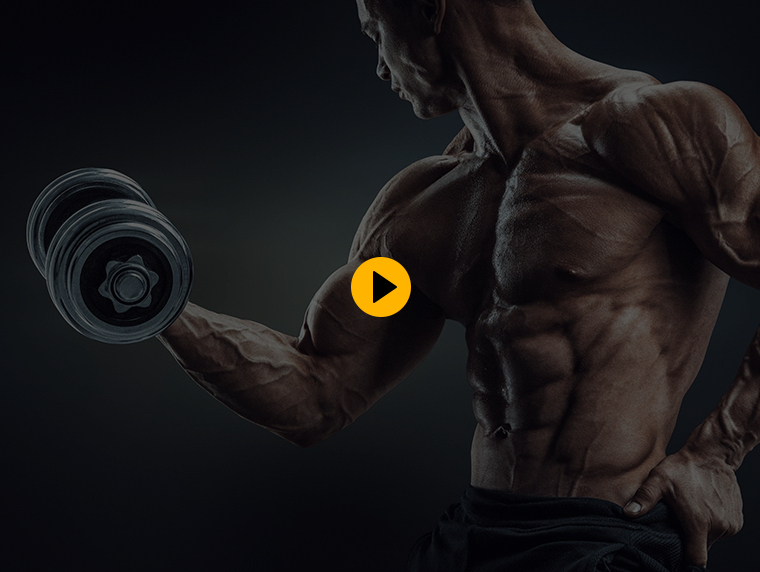 It will push you harder, aid muscle growth. Stay well-hydrated. Consume 2.5- 3.5 litters’ water per day. It's advisable to sip water, rather than gulping to avoid digestive discomfort. Additional 300-500ml water must be included during exercise to compensate for heavy sweat losses. 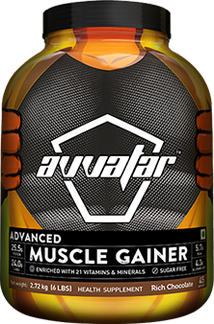 Never skip a meal; Carry Avvatar Advanced Muscle gainer as an on-the-go option. Reach your protein goals. Beginner: 0.8 gm of protein per kg of body weight. People who regularly exercise need 1 gm of protein per kg of body weight. People who do heavy intensity exercise need 1.5-2gm of protein per kg of body weight. 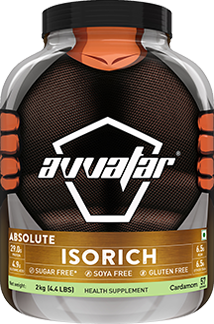 Start your day with a heavy but healthy breakfast to give your Avvatar a shape. Don’t just calculate your calorie intake, focus on eating good quality calories. Include 2-3 servings of Oats, Wheat, Millets, and Pulses per day; they are good sources of carbs. Switch to healthy fats: Olive oil or Rice bran oil. Avoid sweets. Your sweet tooth can derail your diet. Aim to eat your last meal at least two hours before bed. Our body’s metabolism drops as the day goes down. Avoid extreme diets. They are not sustainable on long term basis. Make healthy eating a lifestyle. Avoid/ Limit caffeinated beverages; they tend to be addictive and can dehydrate your body. Alcohol and bodybuilding just don't mix. Stay away from Alcohol while training. 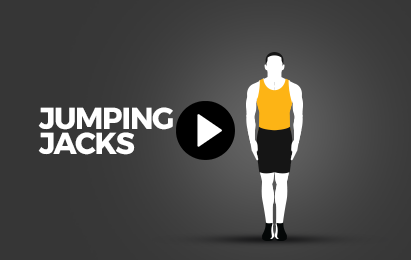 Sleep for 7-8 hours for better recovery of trained muscles & overall fitness. A regular exercise when done under an expert guidance becomes a fit regime. 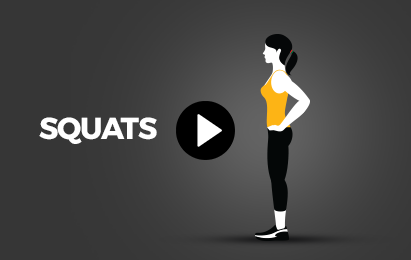 Follow these videos to sweat it the right way and push yourself for a new #Aadat. 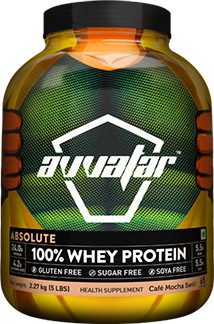 Fuel your workout with Avvatar - the Freshest and Purest Whey protein Made in India. A space that will make you famous, featuring your every day goal achievement and making you win prizes worth 30,000/-. Thank You for accepting the Challenge! 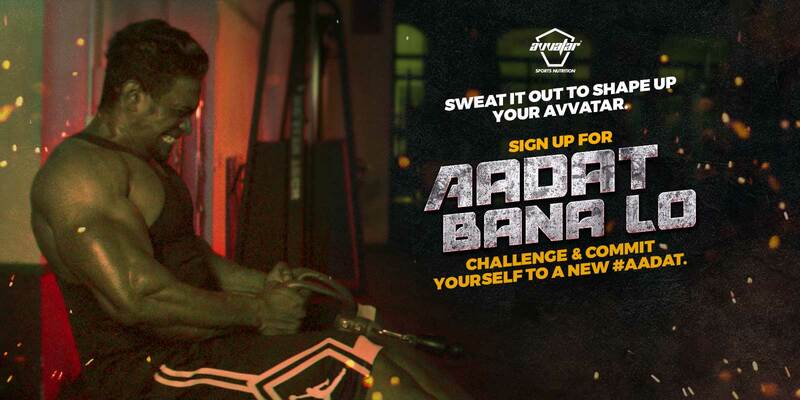 Your approach to health and fitness is gonna change in the next 21 days with #AadatBanaLo.